Welcome to your local, independent Nora Springs medical clinic! We're committed to caring for our neighbors and friends, and supporting our north Iowa community in navigating these challenging times for healthcare. We accept most major insurers including Medicare and Medicaid. 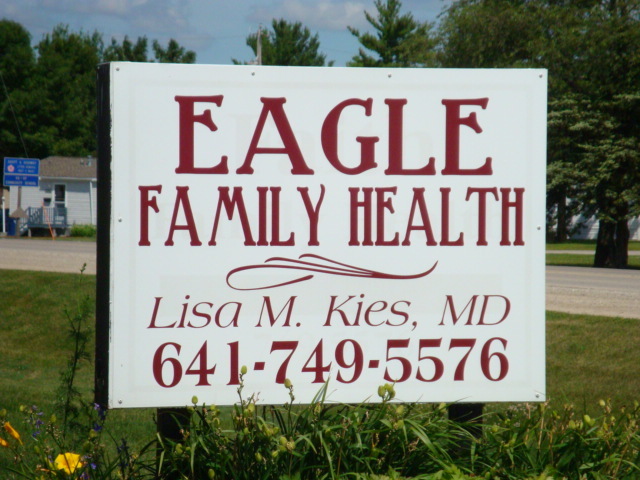 Dr. Kies can be reached 24/7 for urgent matters by paging her through the Mercy Switchboard (1-800-433-3883). Virtual Visits and Video Visits are also available. Patient Portal (secure messaging, appointments, test results, online bill pay and Virtual Visits).